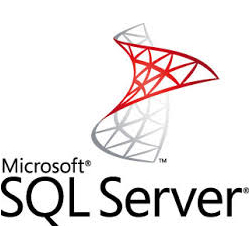 Developing Custom Microsoft Access and SQL Server database programs . . .
Advanced Database Solutions writes software based exactly on what your business requires. Utilizing industry standard software such as MS Access (part of the Microsoft Office suite) and Microsoft SQL Server, our team produces database programs that facilitate smooth and effortless management of your business’s processes. From small office startups to multi-national commerce requiring log-in security networks, we can help design the next phase of your growing company . . . -Product Delivery Databases -Quote Creation Software -Purchase Order Databases -Metrics Databases -Employee Scheduling Databases -Time Tracking Databases -Document Creation Softwares -And many more! Our custom software has empowered many individuals to efficiently handle the specialized issues affecting their work. Our team has pioneered software that combines multiple programs such as Access, SQL Server & ASP.NET for companies with very unique needs, making our software as affordable and efficient as possible. Call us, and discover the most practical and easy-to-use database your business has ever operated! We want to make your data work for you! Our client’s businesses have used our customized software to effectively meet the unique demands of their respective fields. 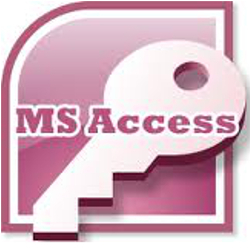 Once you experience using our custom MS Access and MS SQL Server database software, built specifically around the way you do business, you’ll understand how simple your administration can be . . . so let us help design your future today! Transparent Pricing and Minimal Startup! 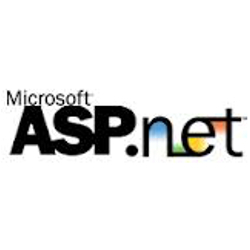 FREE versions of the software (Microsoft Access Runtime, SQL Server Express Edition and .NET for ASP.NET data-driven web pages) can be downloaded from Microsoft’s website (see our Software page), therefore the only expenditure for you is the custom programming. There are no hidden fees, and we’ll never charge you for an estimate or a phone call. With the various payment options offered by A.D.S., your company’s programming can commence with little to no startup fees. User-Friendly Software & FREE Support! Everyone says their software is user-friendly, but when it comes training and customer support, database users are often left out to dry. Thankfully, ADS offers FREE software training and user-support for every system we create - so you can spend more time running your business! The truth is, we rarely hear from our clients after a database goes live, because our software is truly reliable and easy to use . . .